Partnering up with the Run Houston! Race Series gives you access to tens of thousands of runners annually, and don't forget about their friends and families that attend our events. We've made a name for ourselves by putting on some of the best organized races with race schwag that can't be beat. AND OUR AUDIENCE IS HUGE! 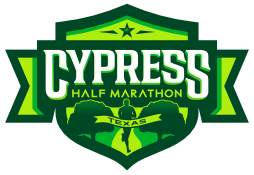 Our events attract athletes from all over the greater Houston area and with five races spanning the entire calendar year, we provide year-round exposure with high frequency since many of our runners participate in multiple races. 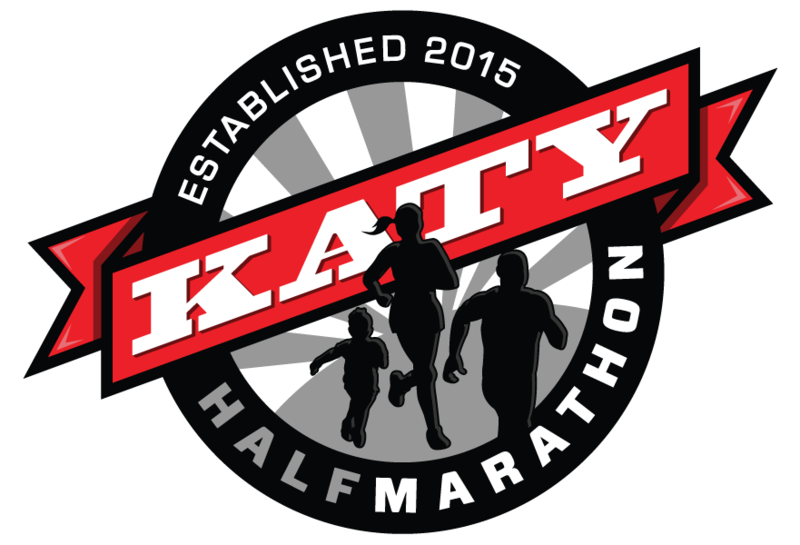 Join our team and partner up with the Run Houston! Race Series to take your business to the next level. We provide a lot of opportunities to engage our runners, their friends and families, volunteers, and race crew. Whether it's on-site signage, event booths, or social media advertisements we've got you covered. We accept both cash and value-in-kind compensation for sponsorship packages so check out our pre-made packages by clicking the button below. If you don't see exactly what you're looking for, that's okay, we can put together a custom package to meet your marketing and branding needs. Thank you for submitting a sponsorship inquiry! We'll review your information and will get back with you shortly.